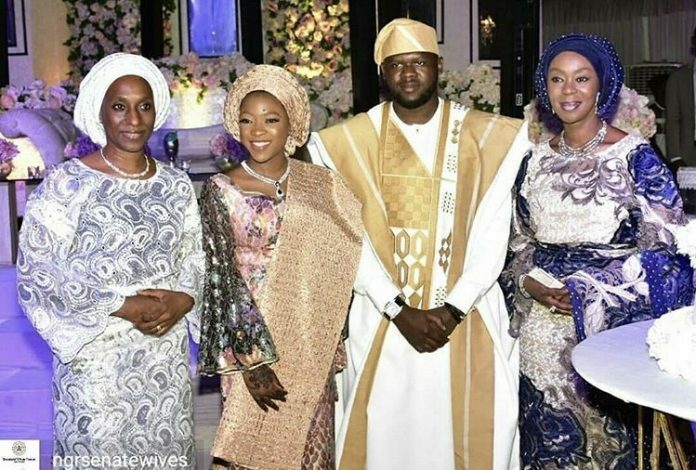 Kabir, the son of billionaire magnate, Hajia Bola Muinat Shagaya, has kicked off the first phase of his marriage to his fiancée, Amina Buba, last Thursday, 26 April, 2018, with the Gamu ceremony. 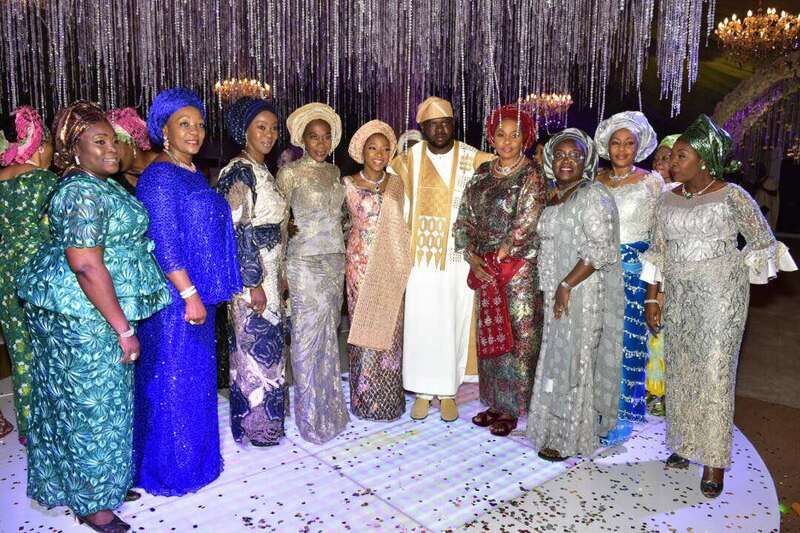 The traditional wedding and reception took place on Friday, 27 April. 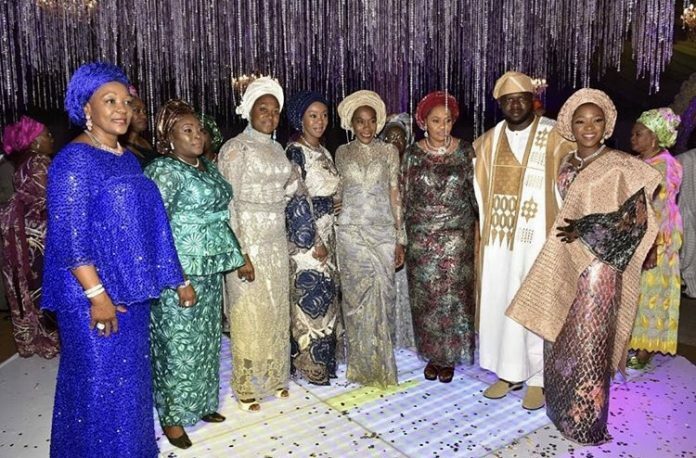 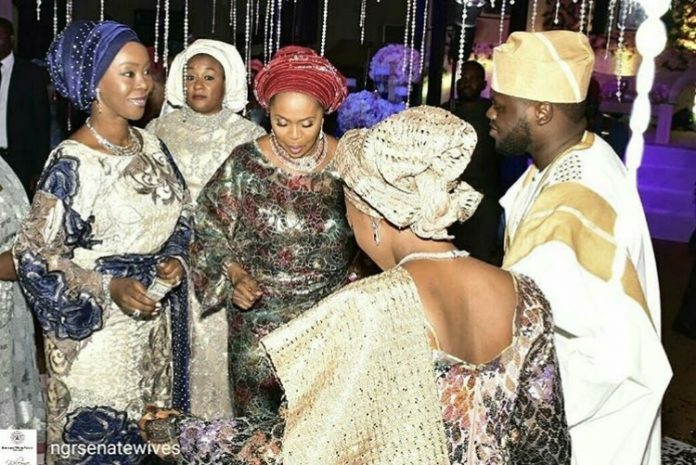 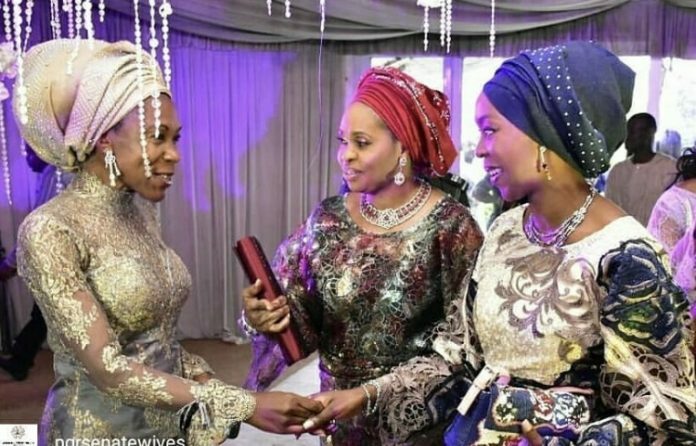 It was attended by notable dignitaries like wife of the Vice President, Dolapo Osinbajo, (the mother-in-law of Bola Shagaya’s son, Seun), wife of the Senate President, Toyin Saraki, Yinka Idowu, among others. 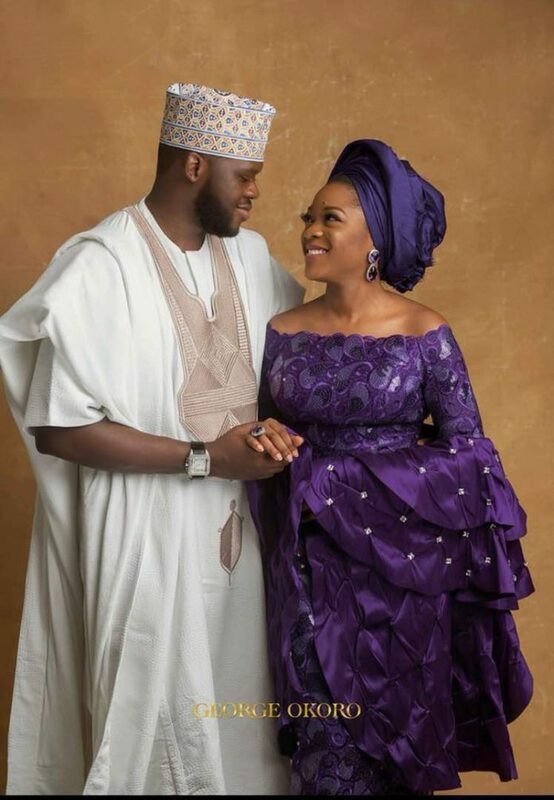 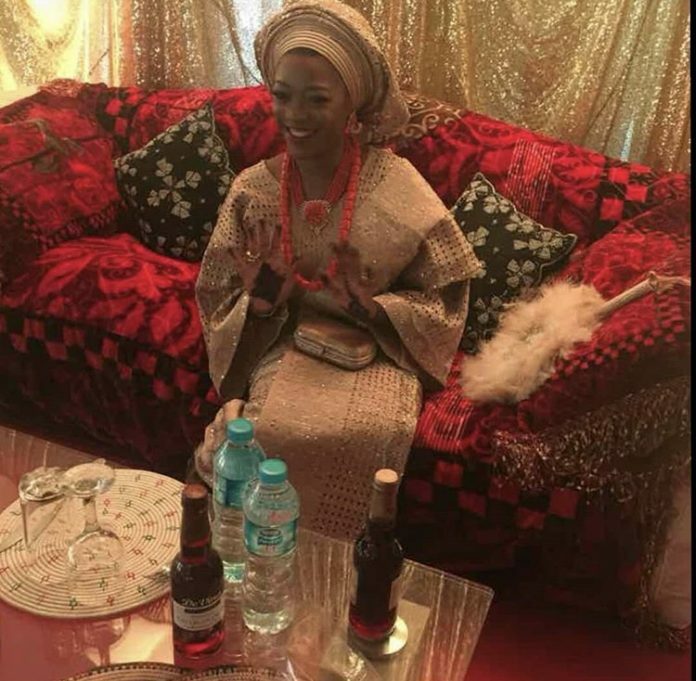 The next leg of the wedding ceremony is slated to hold next Saturday, 5 May, in Victoria Island, Lagos. 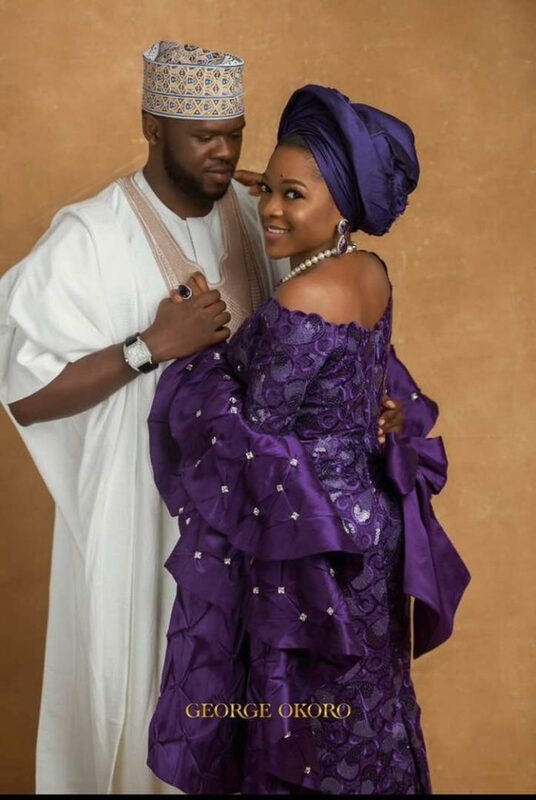 The colour dictate of the day is purple.